The Summer of Riley by Eve Bunting invites us into a world where looking after a pet becomes very complicated. 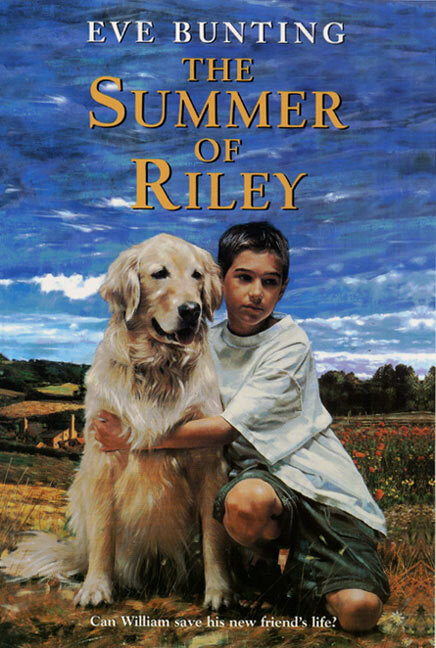 Riley comes into William’s life when he really needs the love and companionship a dog can offer. His parents have split up, his father is now engaged and his beloved grandfather has just passed away. But when Riley chases after a neighbour’s horse, she has local law enforced. What can William do to help Riley? What is possible? What kind of power can one boy have? We are excited about the conversations this title is going to spark. Come and read along with us! We are so excited that you have a book club too! Please keep sharing your titles!